Reserve your parking early and save 10 to 30%! Planning to travel? Thinking about coming to the airport soon? Reserve your parking as soon as possible, at least a month in advance, and enjoy the very best prices. 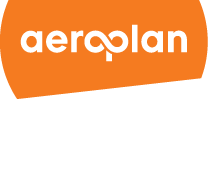 Aéroports de Montréal offers an extensive range of parking options at advantageous rates for all seasons. Wait no longer, book now. See you soon! >Located within walking distance of the terminal. Valet parking is available. >Your most economical option. Free shuttle service available 24 hours a day. >Indoor heated parking, located in the registration area transborder departures and connected to the terminal. Votre point de arrivé n'est pas valide. 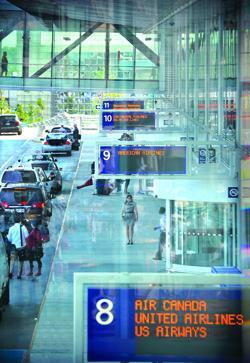 When you wish to pick up or drop off passengers at Montréal–Trudeau airport, you can stop your vehicle in front of the terminal on the departures or arrivals level but you may not park there. 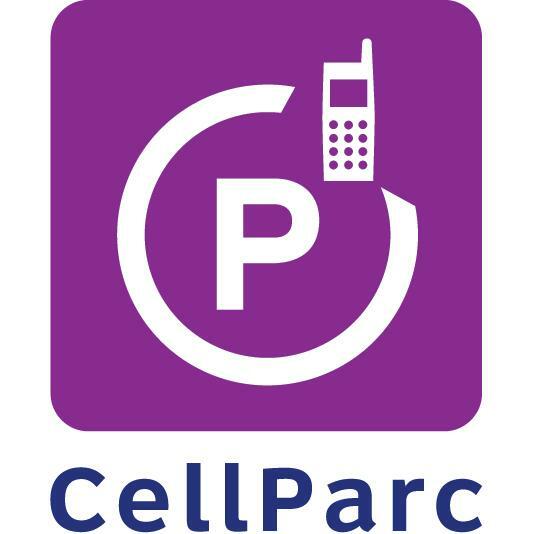 If you are arriving by car to pick up a passenger who has not yet arrived, please use the free CellParc waiting lot. 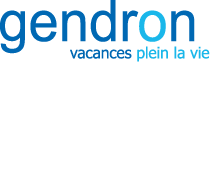 car2go members are able to drop off or pick up a vehicle at Montréal–Trudeau. Ten parking places for car2go vehicles are available in the AéroParc lot at 400 McMillan Boulevard, near the airport terminal.